You want your yard to look lush, verdant, and healthy. And most of the time, it does. 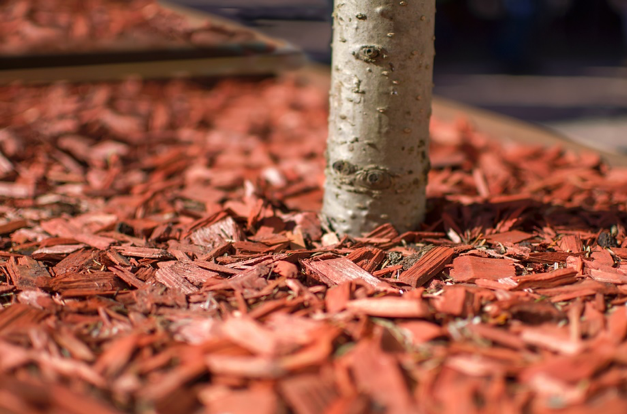 However, after a storm or a day of spring cleaning, your trees and flowerbeds may appear more like chaos than paradise. 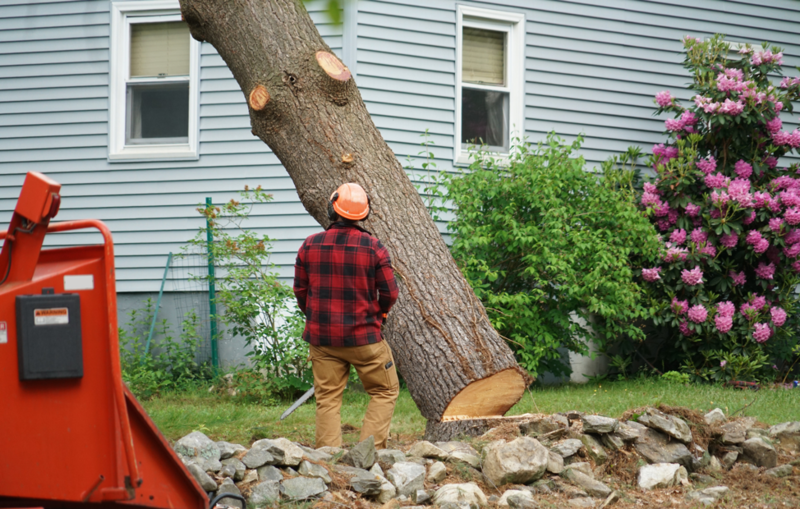 Clean the mess and make your yard pristine again by calling Smitty’s Tree and Arbor Service. We’ll help you collect loose debris and haul it away. 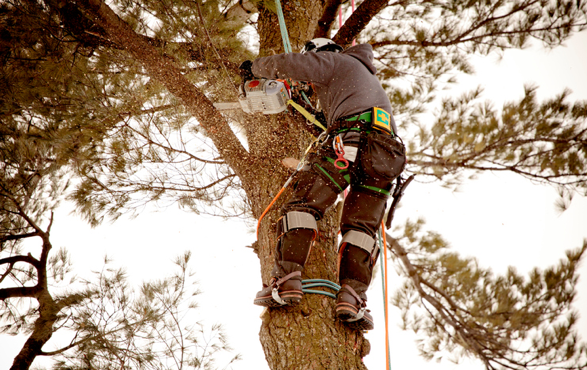 For over 60 years, Smitty’s Tree and Arbor Service has served the Chicagoland area with commercial and residential tree services. 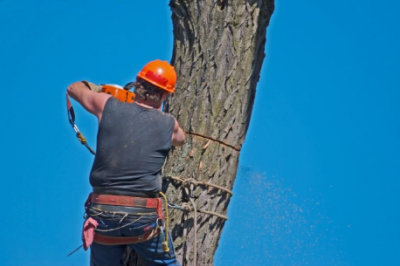 Our dedicated work ethic and our attention to detail have made us proud members of the International Society of Arboriculture. When you need debris removal services for your Alsip, IL home or business, trust our fully licensed and insured team to provide thorough services. Debris doesn’t just make your yard look dirty and unattractive. It can also create a safety hazard, as it creates many opportunities for you, your family members, and your guests to trip and fall. People could scrape their knees or puncture themselves against sharp edges that this debris causes. On the other hand, debris also creates places where insects, birds, and rodents can hide. 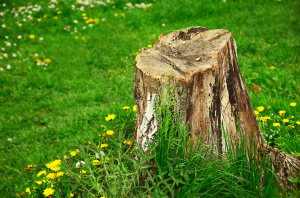 You don’t want pests or other hazards in your yard, so you need to remove the debris as soon as possible. That’s where Smitty’s Tree and Arbor Service comes in. Our team can help you collect and remove fallen limbs, large logs, small branches, and other tree and brush debris. We have the equipment to handle virtually any debris removal project. 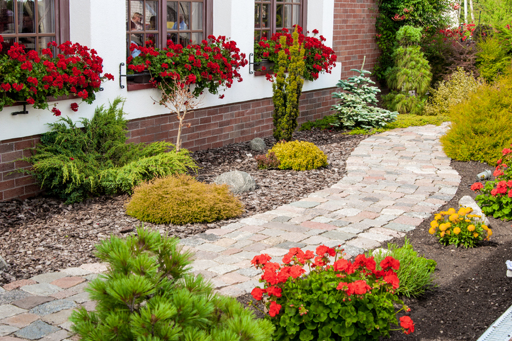 No matter what your yard needs, we can help you make it cleaner and more attractive than ever before. Request a free estimate for debris removal services at your Alsip, IL home by calling 708-385-2814 today.